Phoummala Schmitt is a Senior Cloud Ops Advocate with Microsoft and the Co-Host of Current Status. You can follow her at her blog, Twitter, and LinkedIn. 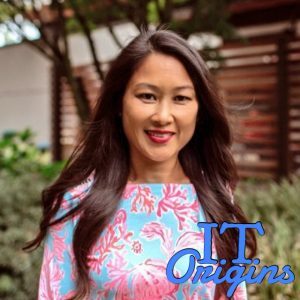 This week on IT Origins, we talk with Senior Cloud Ops Advocate, podcaster, and oenophile, Phoummala Schmitt. 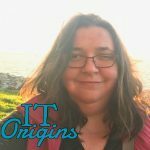 We discuss how she came into an IT career from the fashion industry, why we’re already living in a multi-cloud world, and when high availability in the cloud goes beyond a SLA.